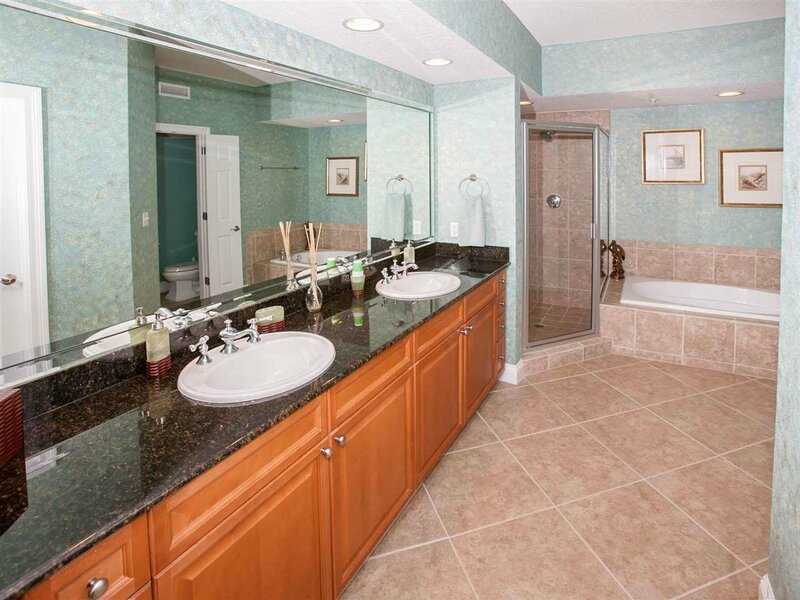 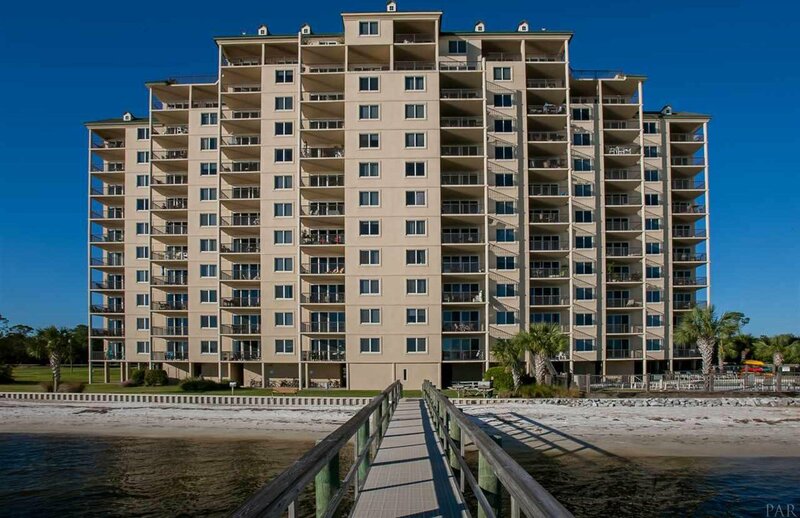 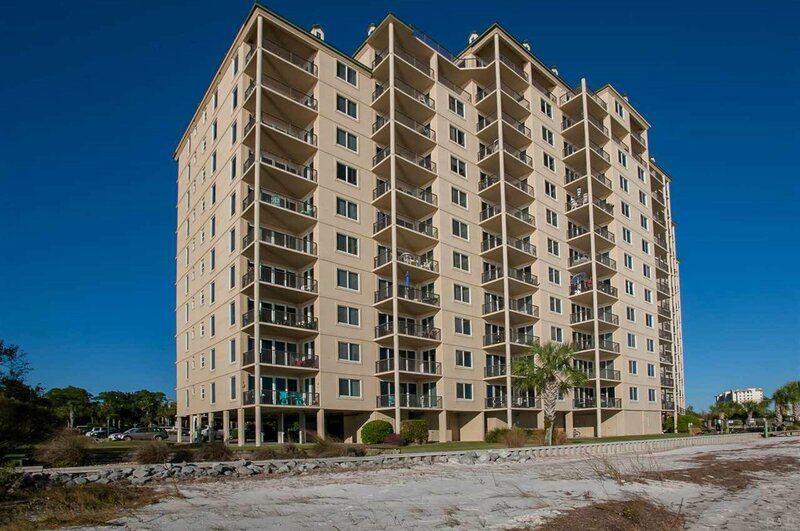 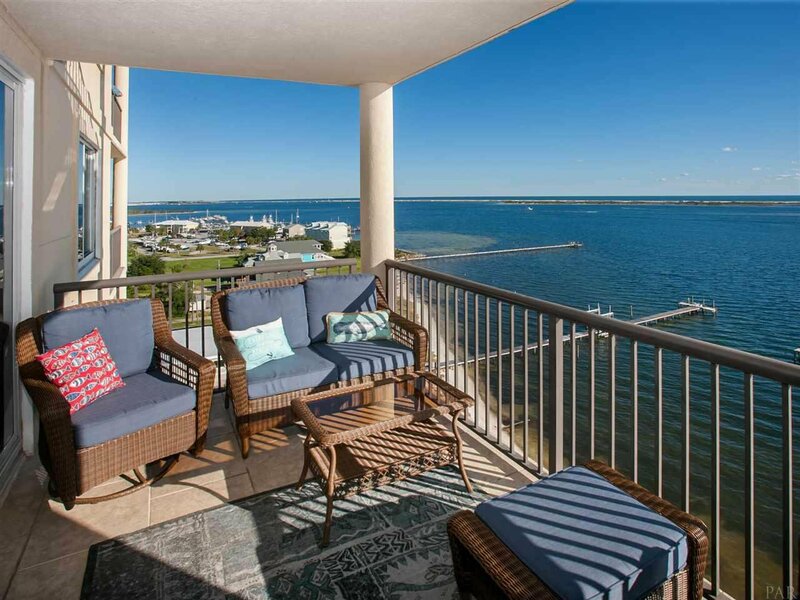 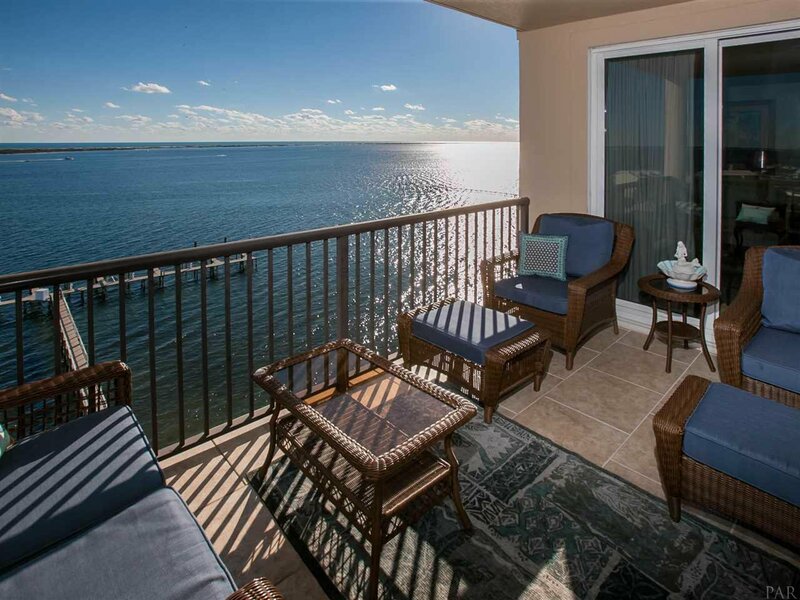 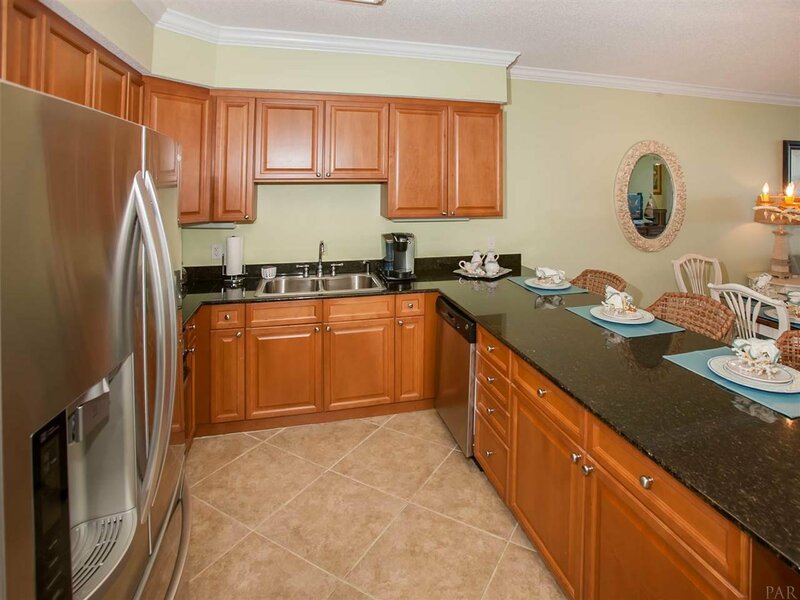 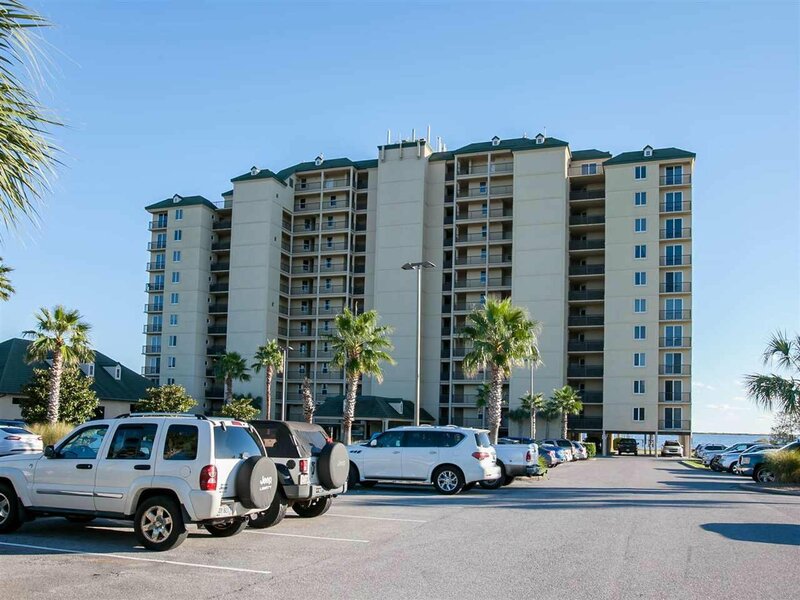 Gorgeous Three Bedroom Two Bathroom Condo Offering Breathtaking Views Overlooking Johnson’s Beach, Big Lagoon and Gulf of Mexico. 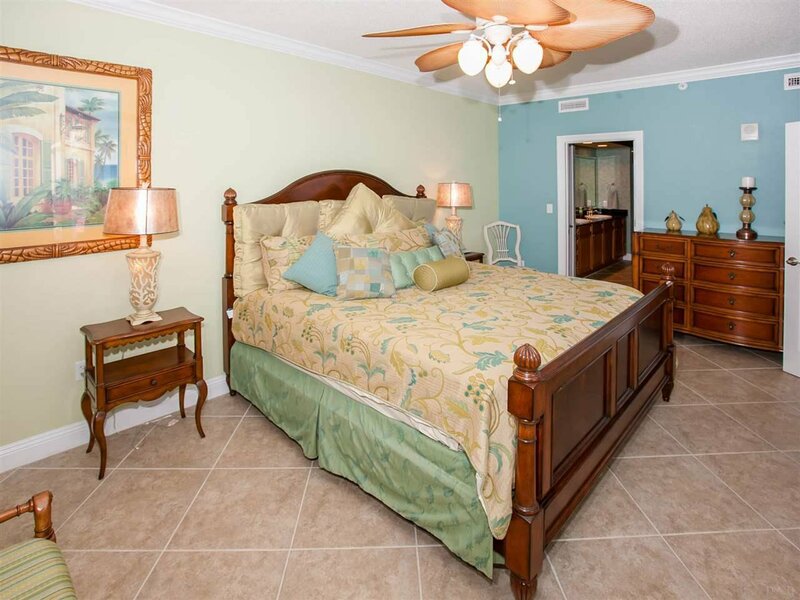 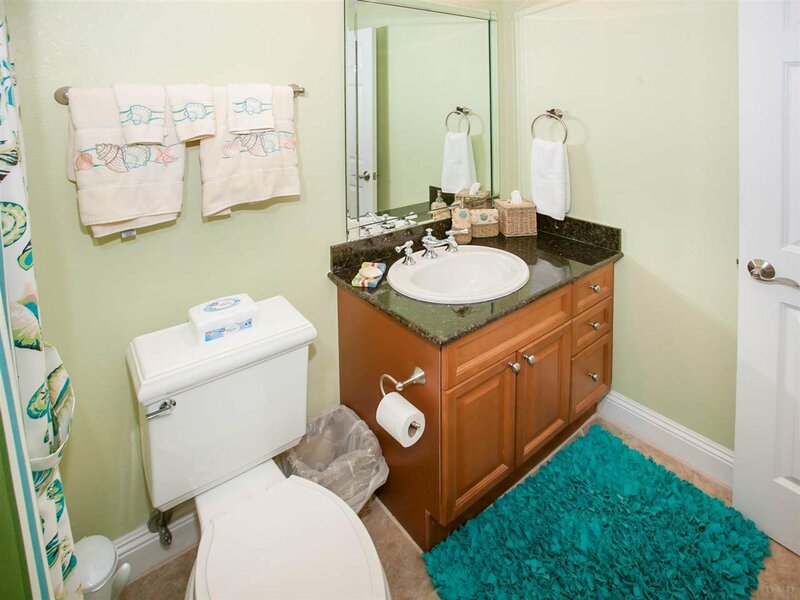 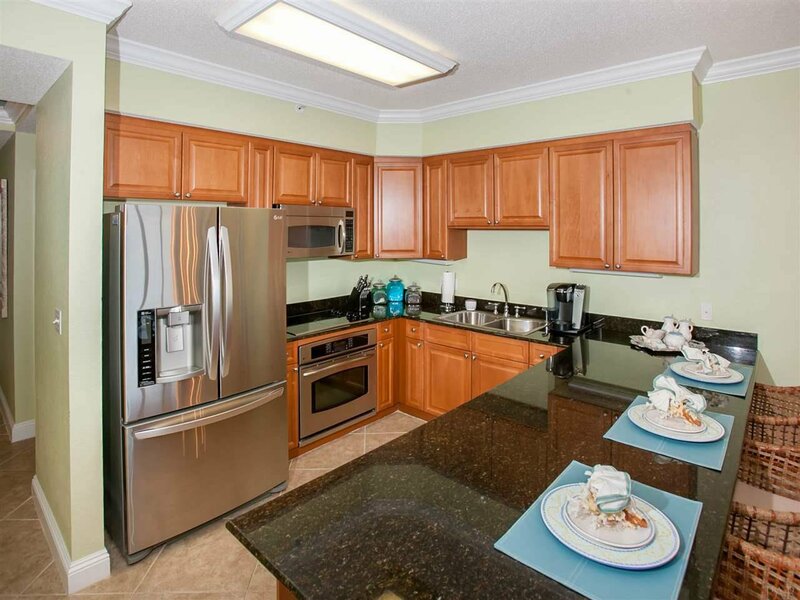 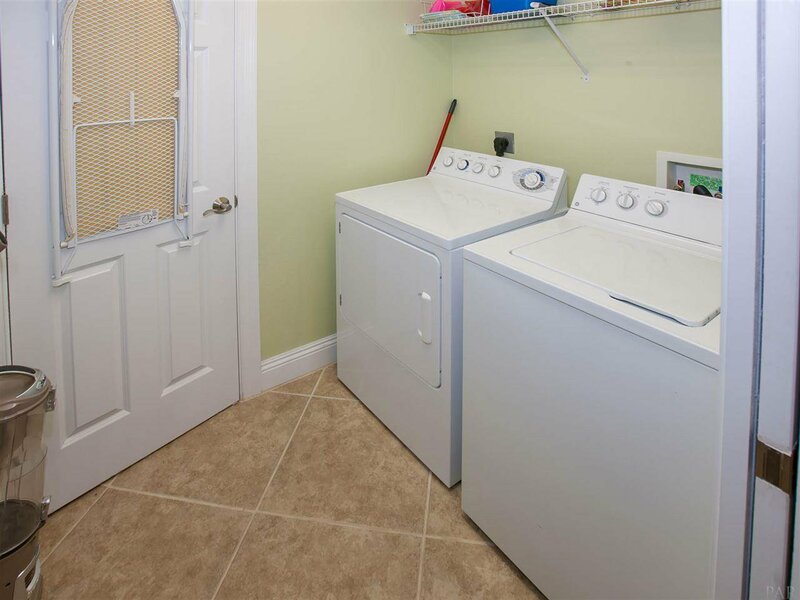 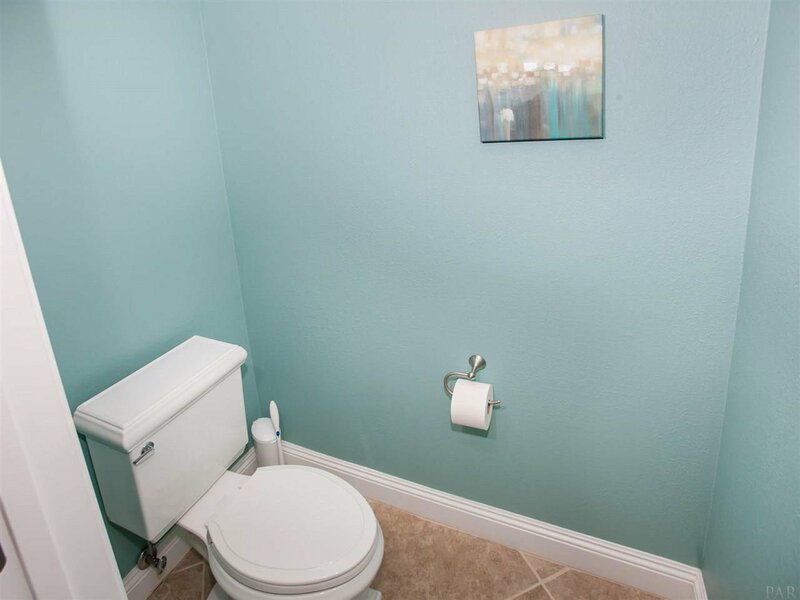 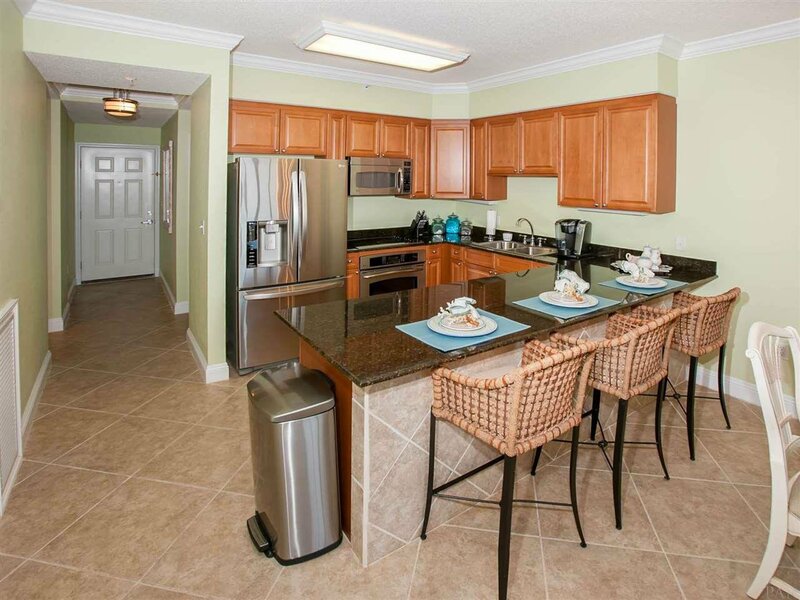 Beautifully Furnished Throughout with Travertine Tile, Recessed Lighting, Granite Countertops, Stainless Steel Appliances, Crown Molding and Updated Cabinetry. 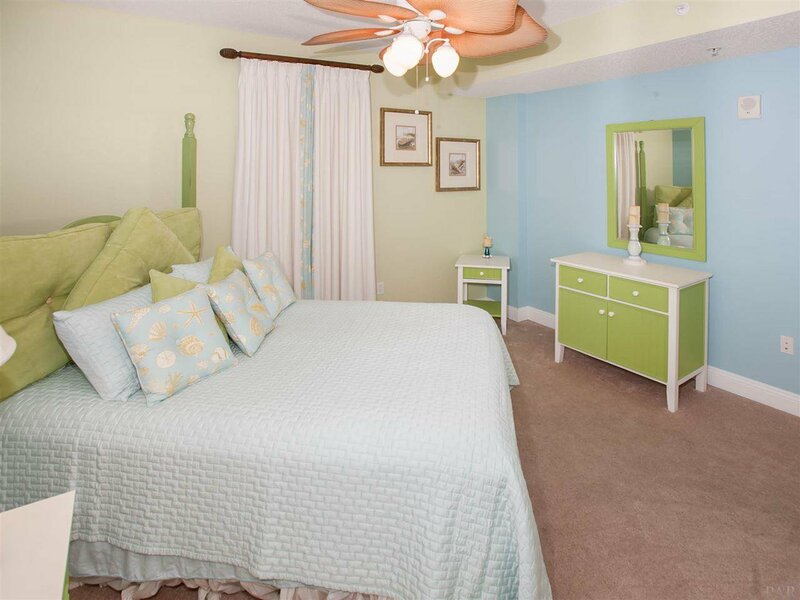 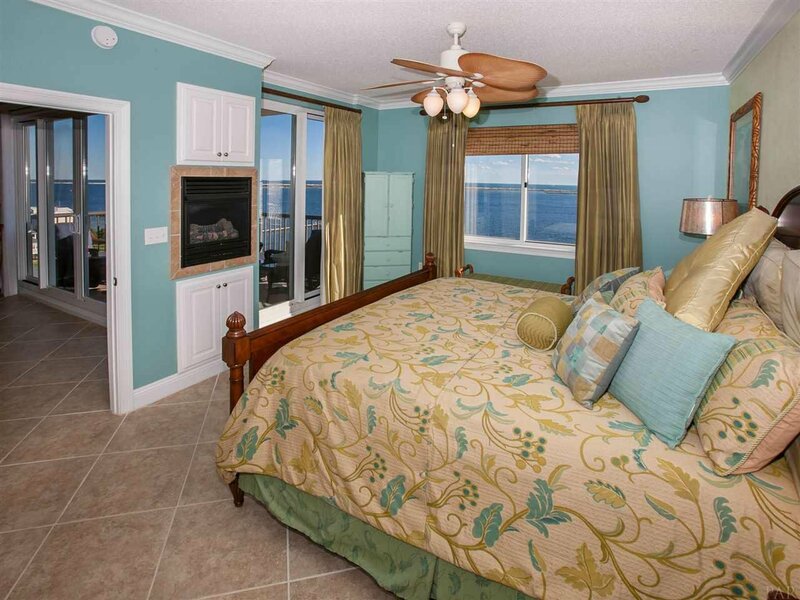 Master Bedroom Offers Access to Private Balcony. 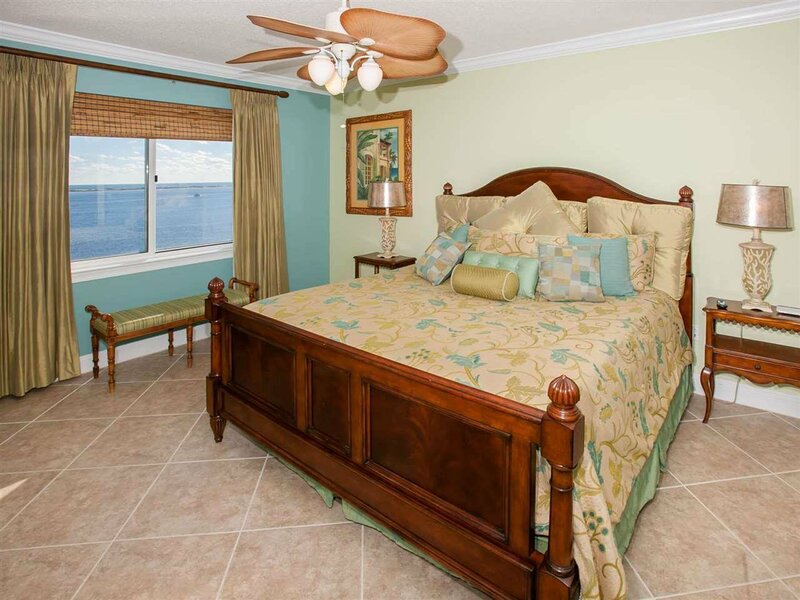 Relax, Unwind and Enjoy Stunning Sunrises and Sunsets. 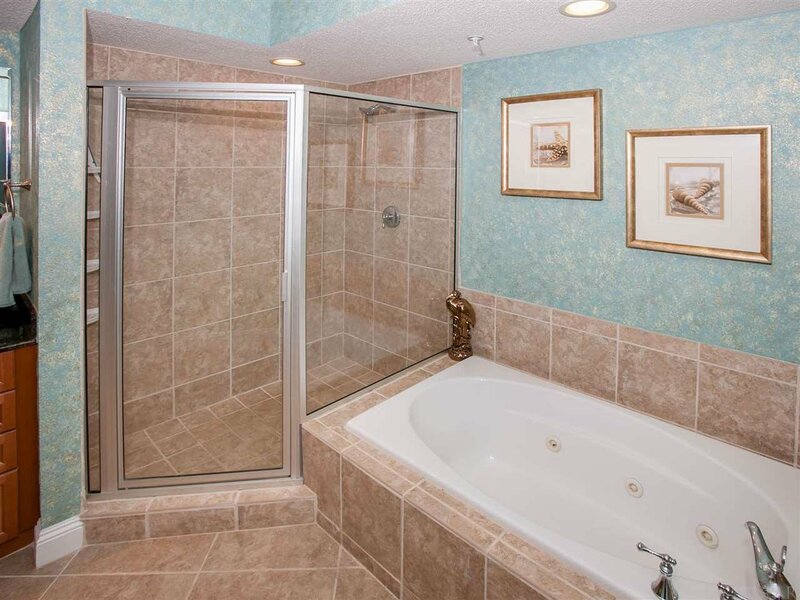 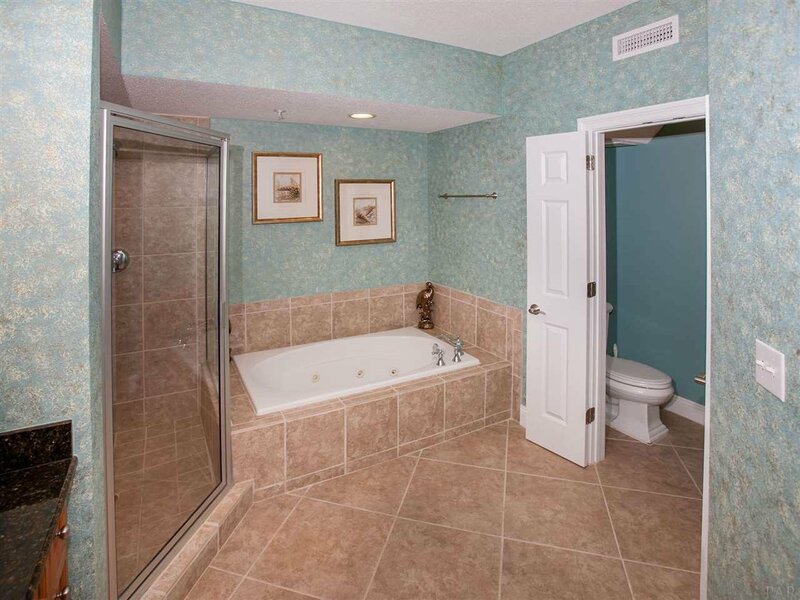 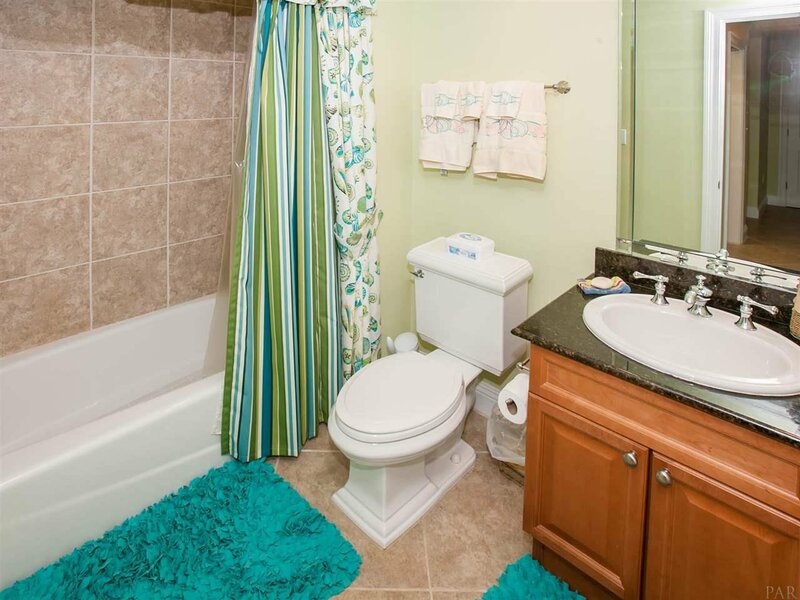 Spa Like Master Bathroom Complete with Dual Vanity, His/Her Sink, Jacuzzi Tub, Separate Stand Up Shower and Large Walk in Closet. 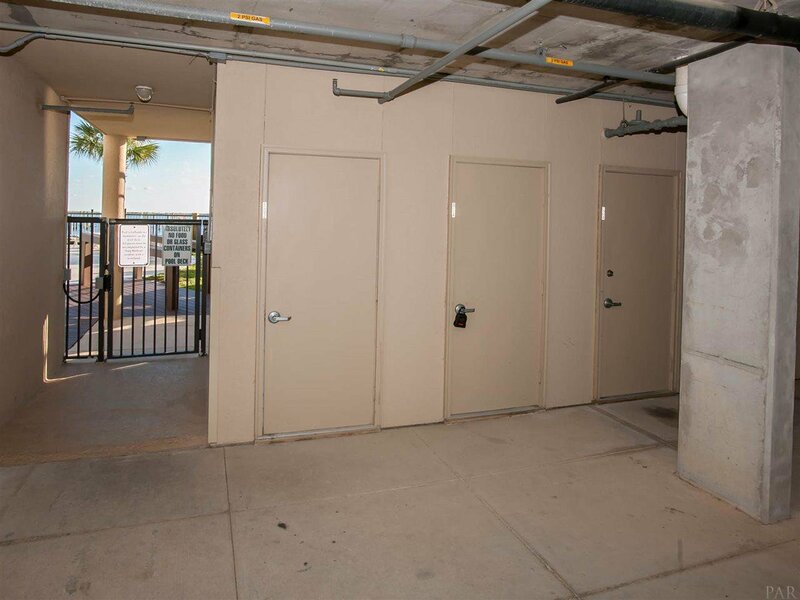 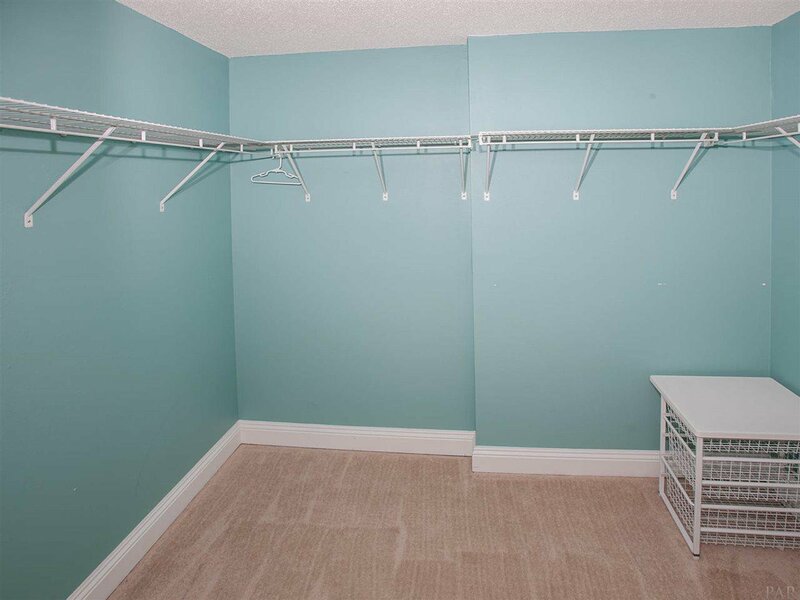 Private Owner Storage Unit Located On 1st Floor. 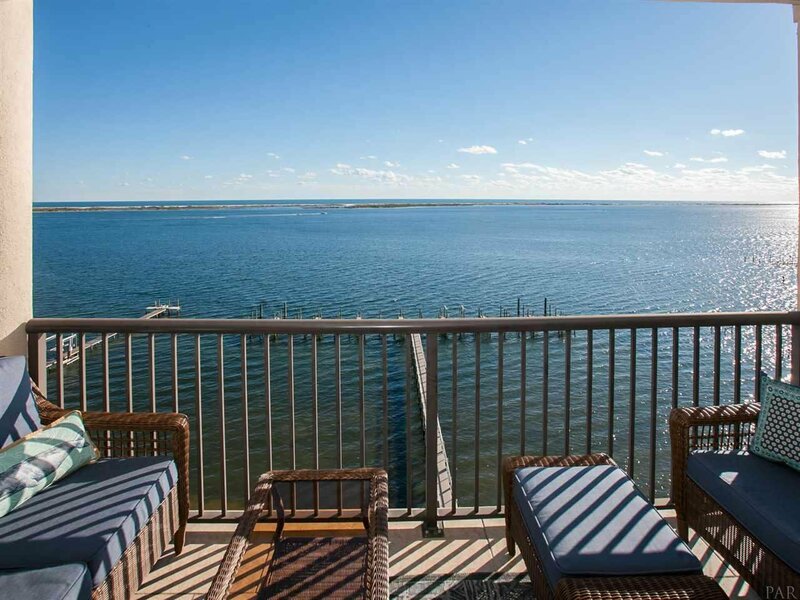 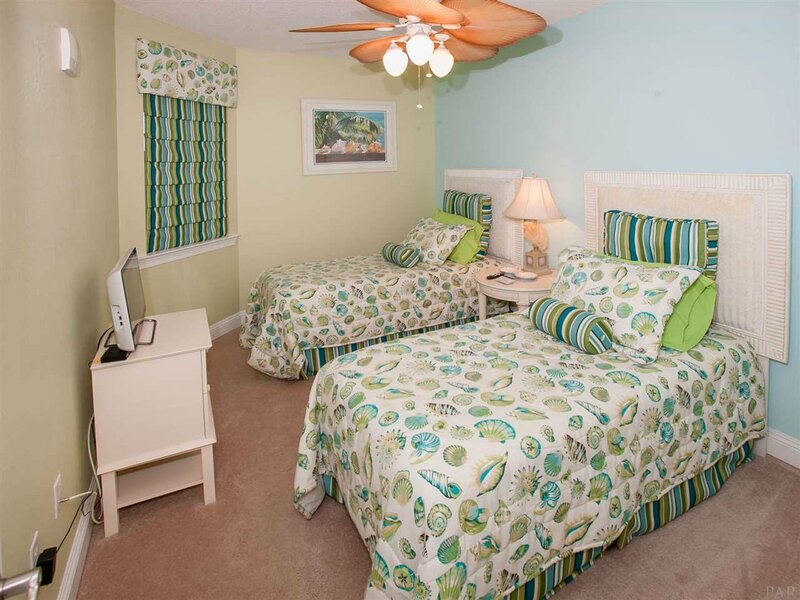 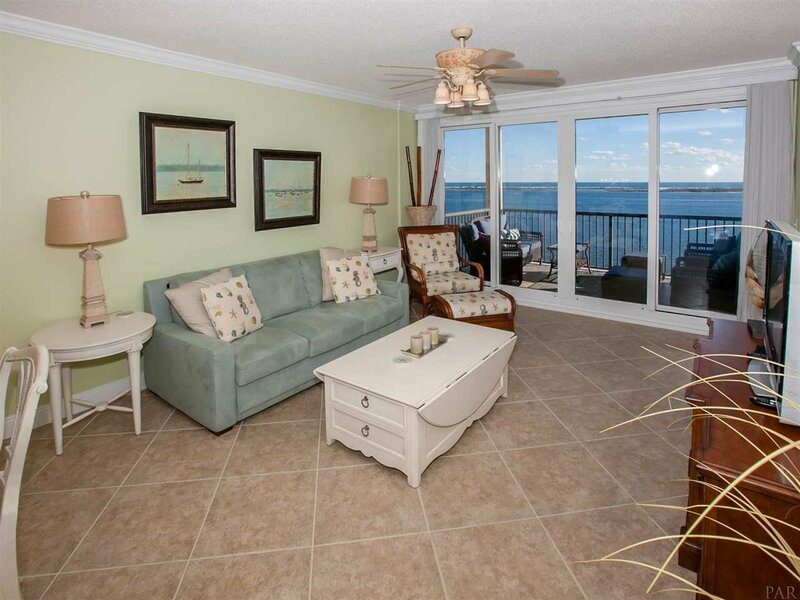 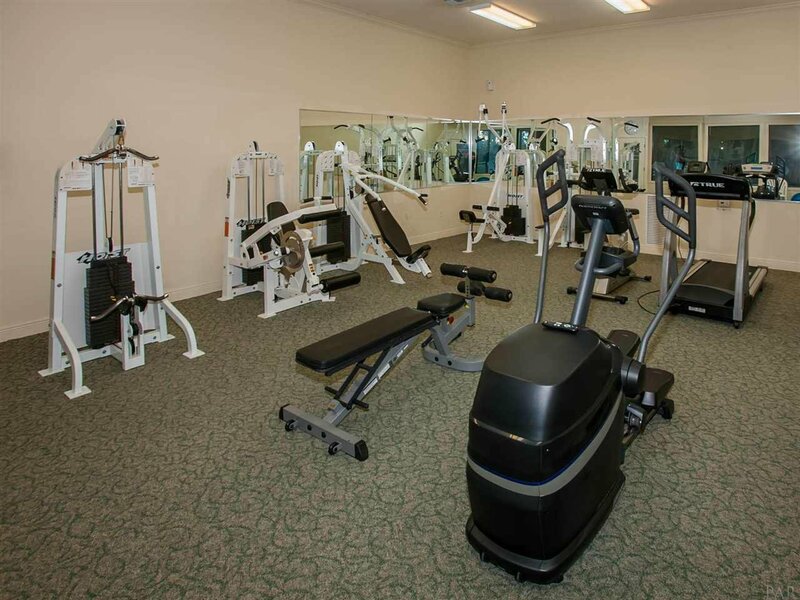 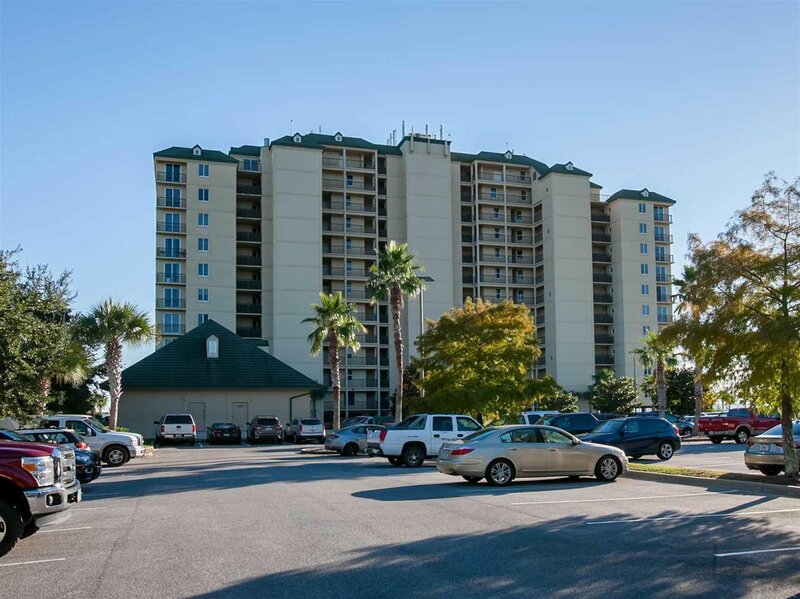 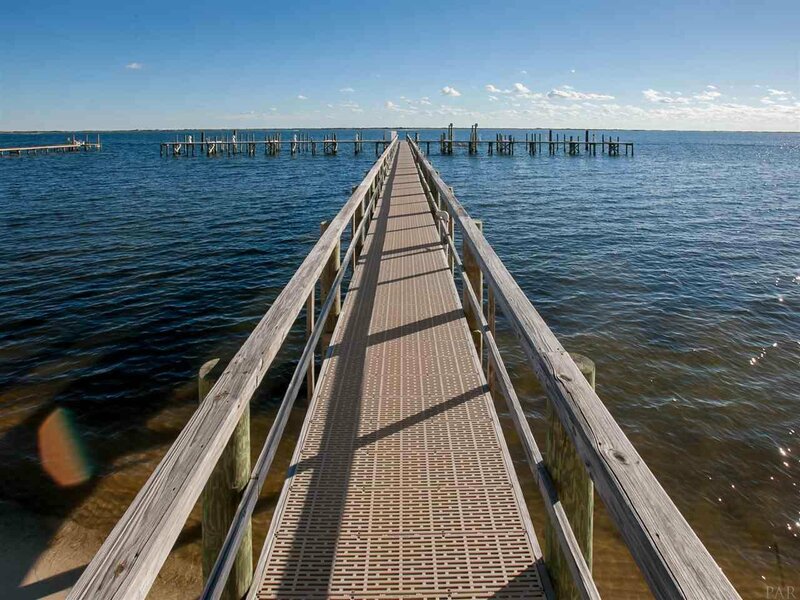 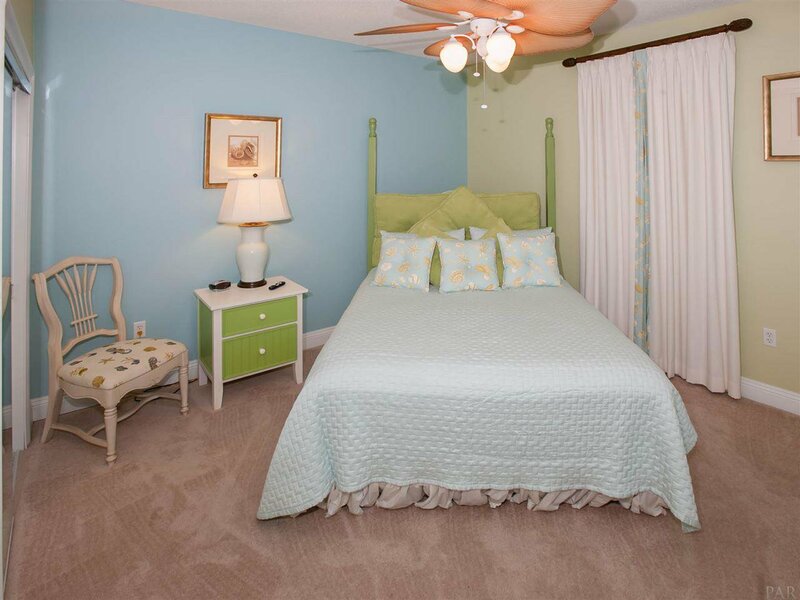 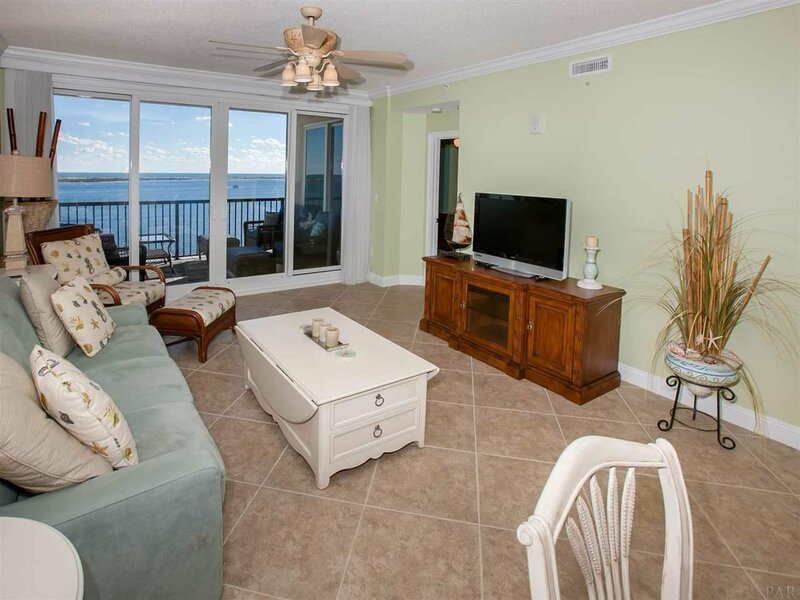 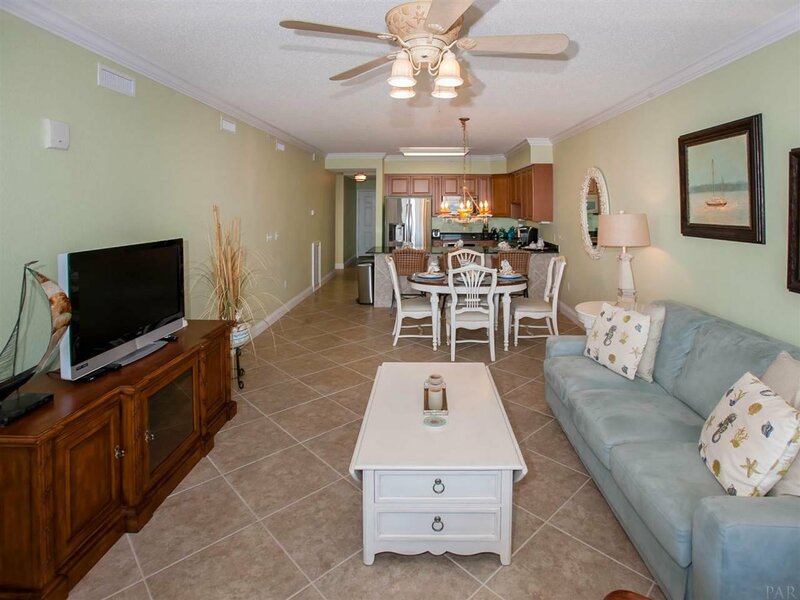 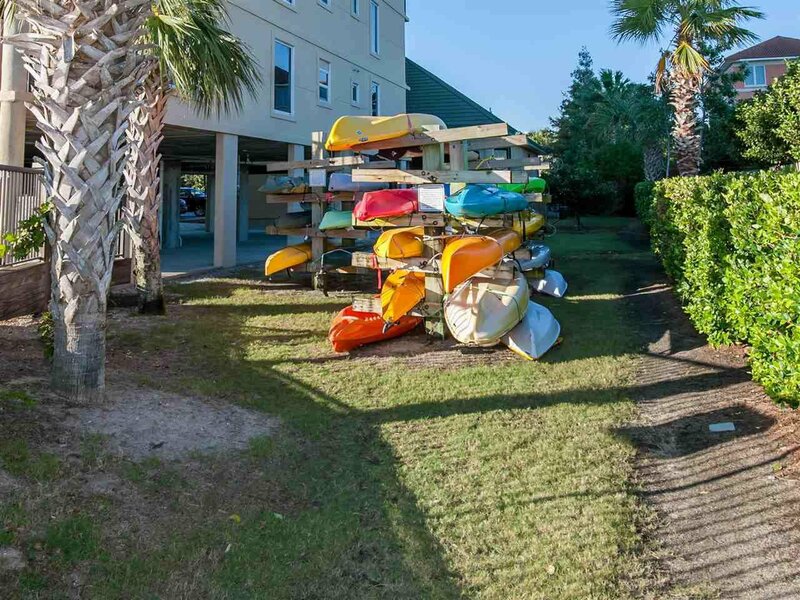 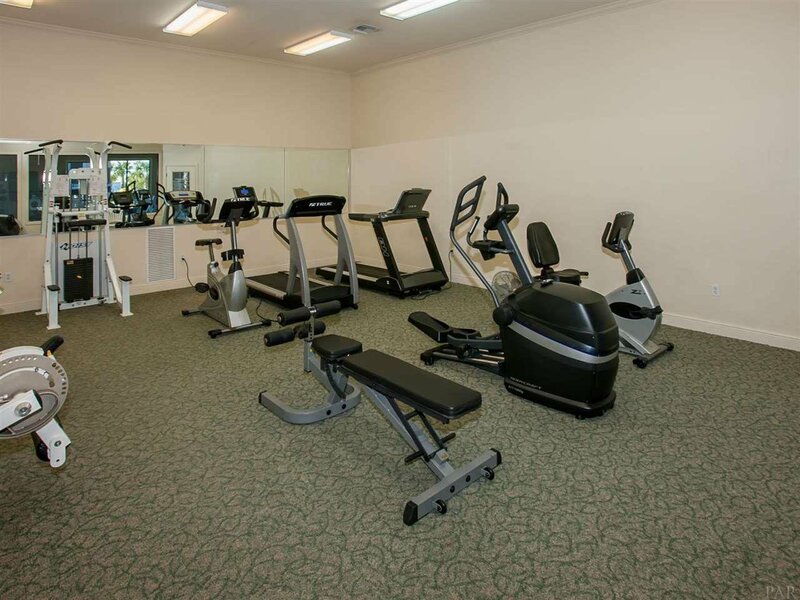 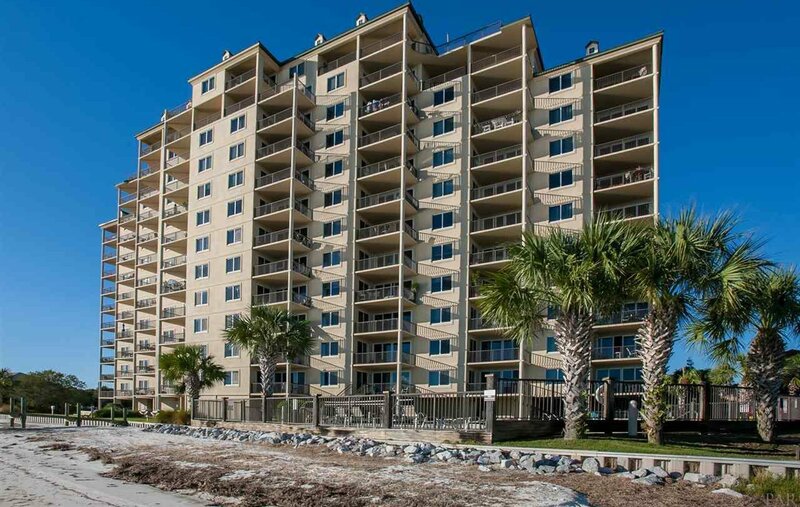 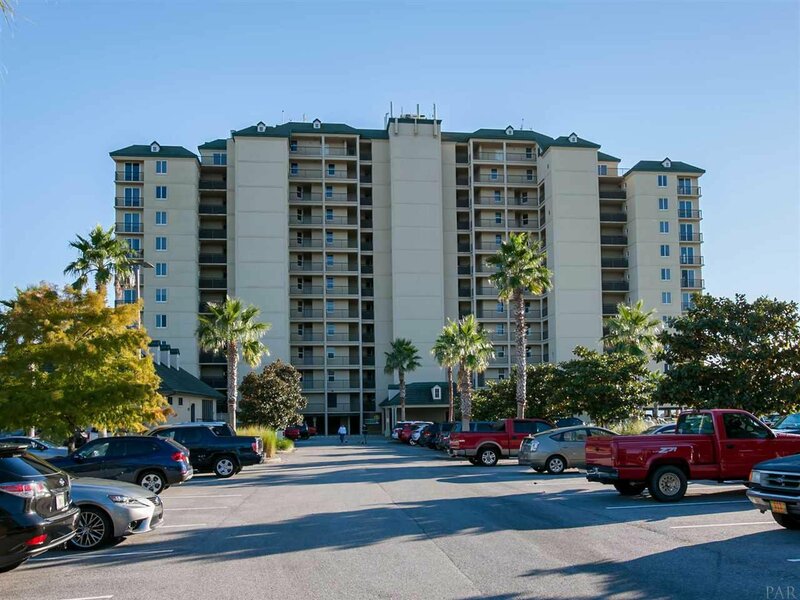 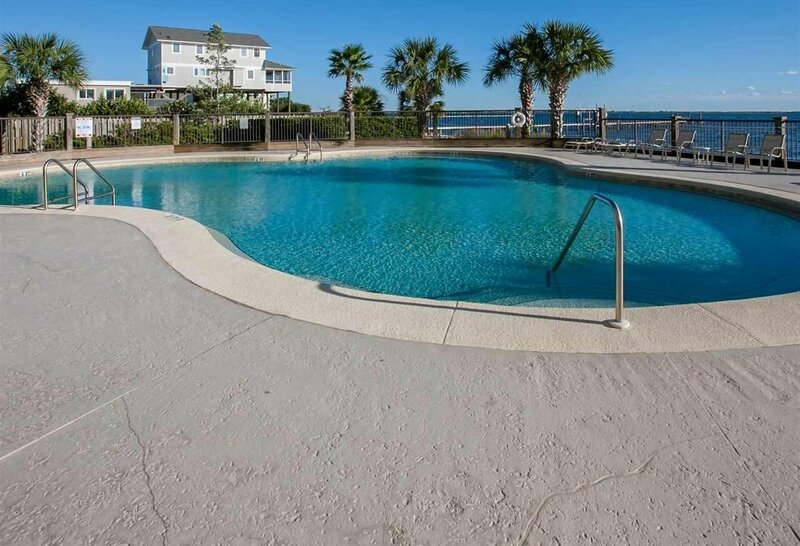 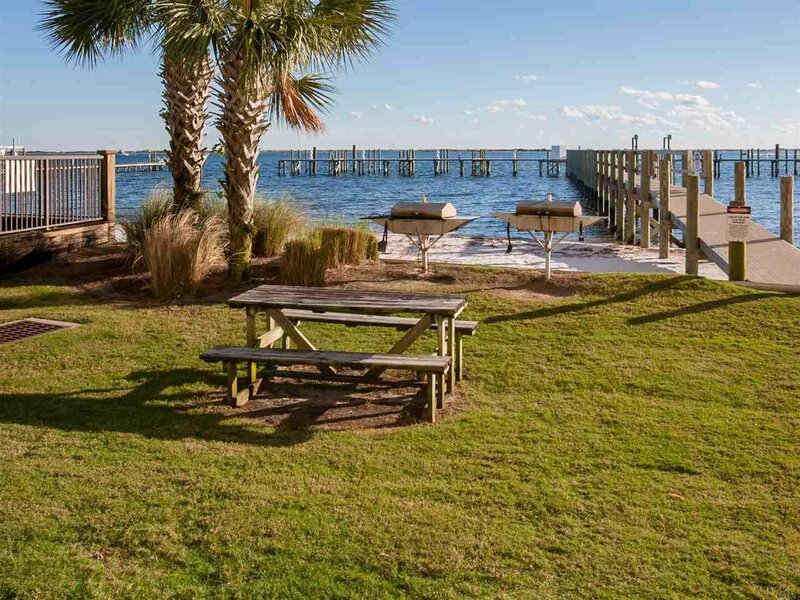 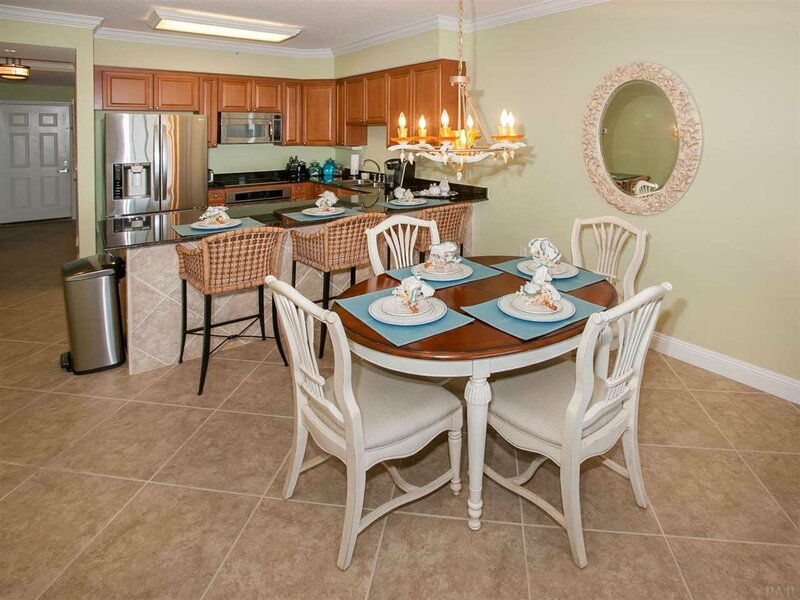 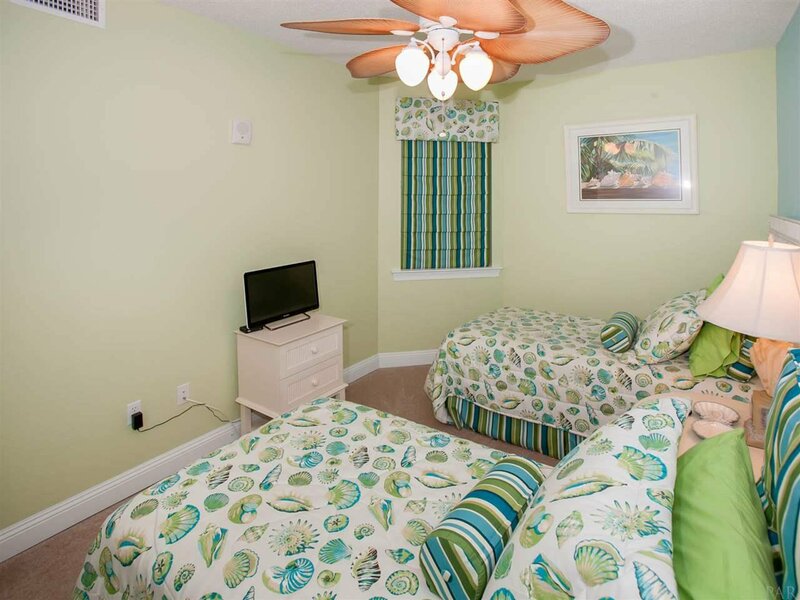 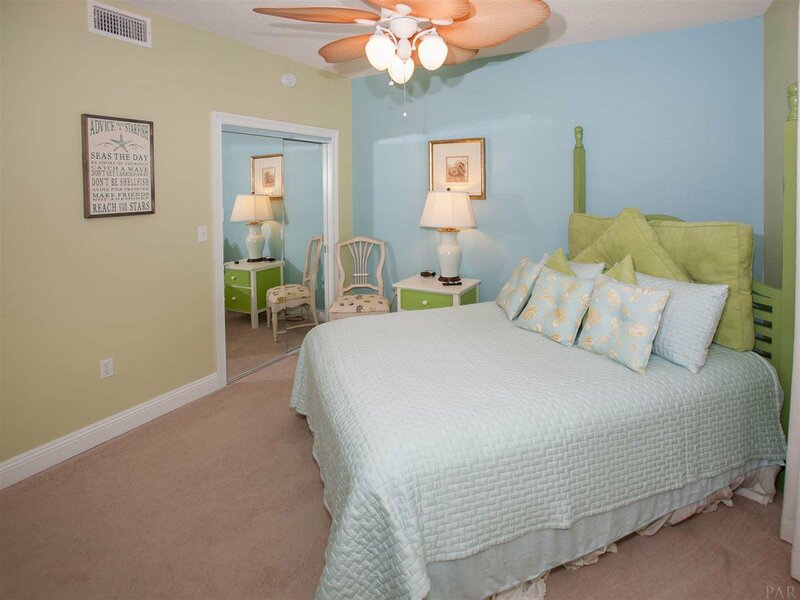 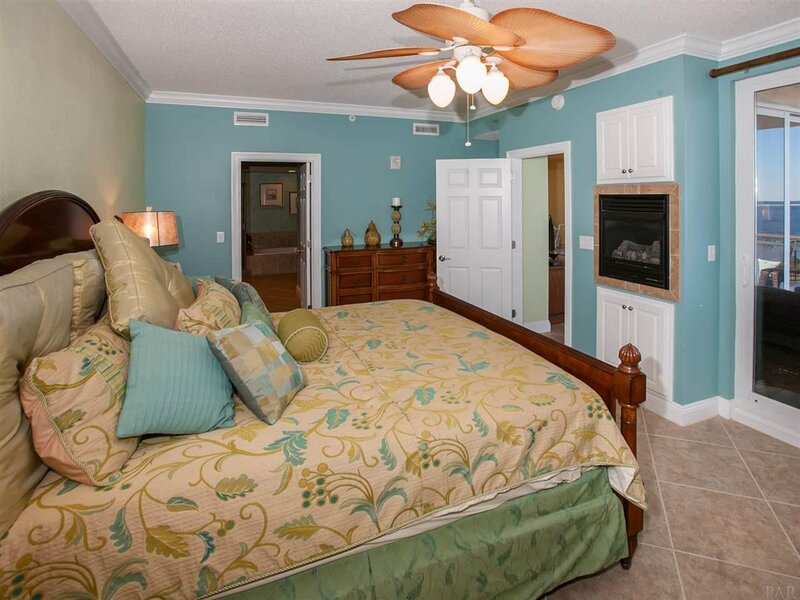 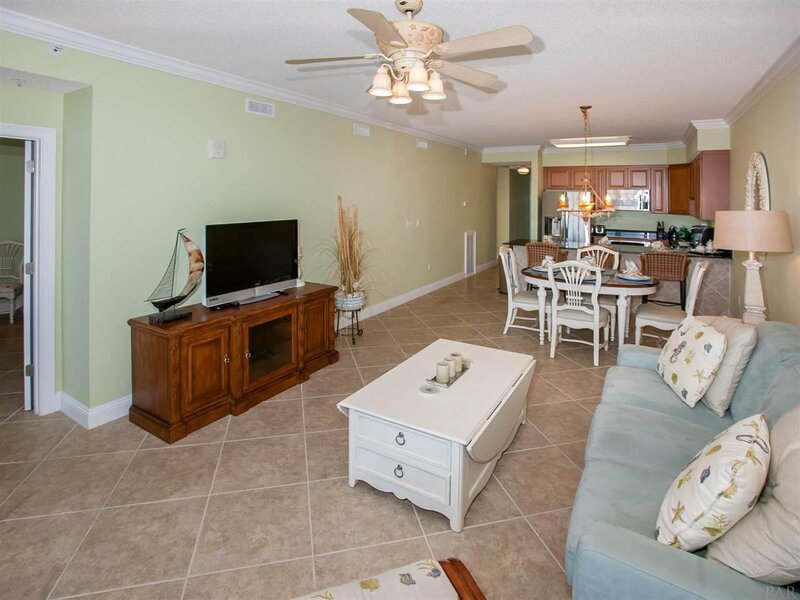 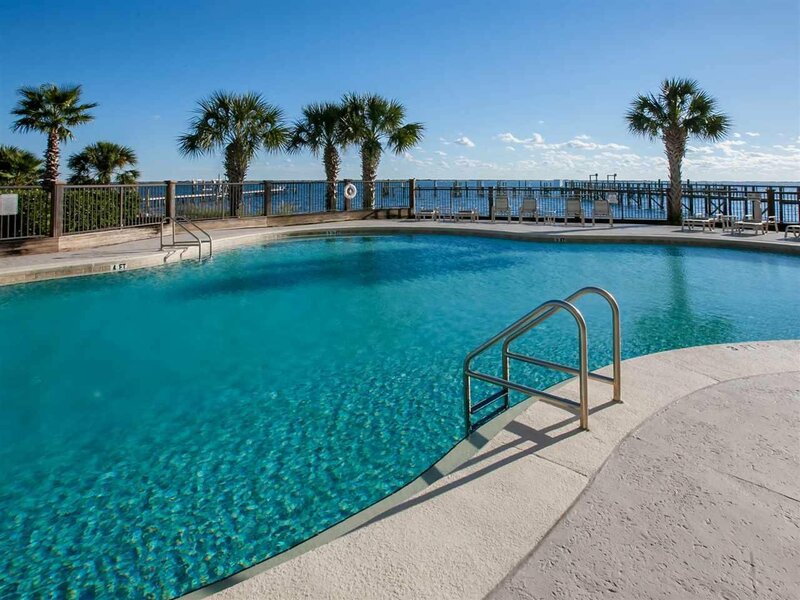 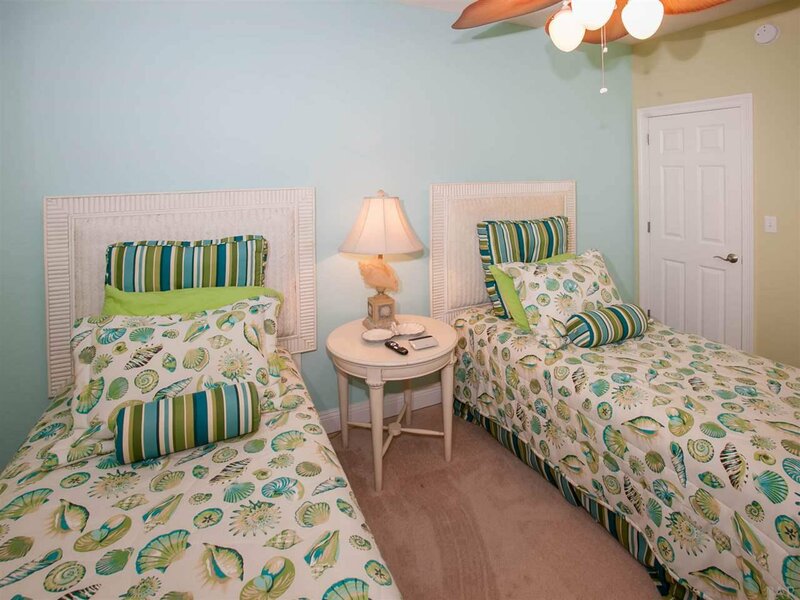 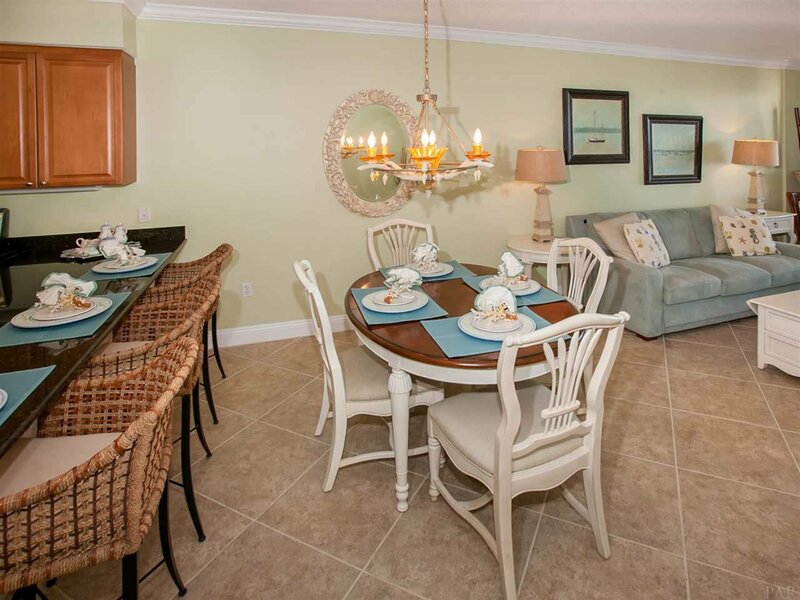 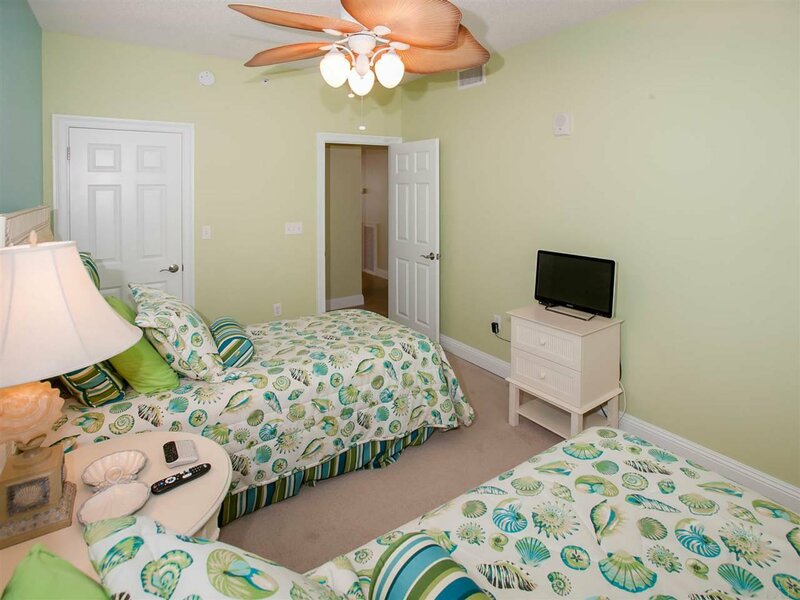 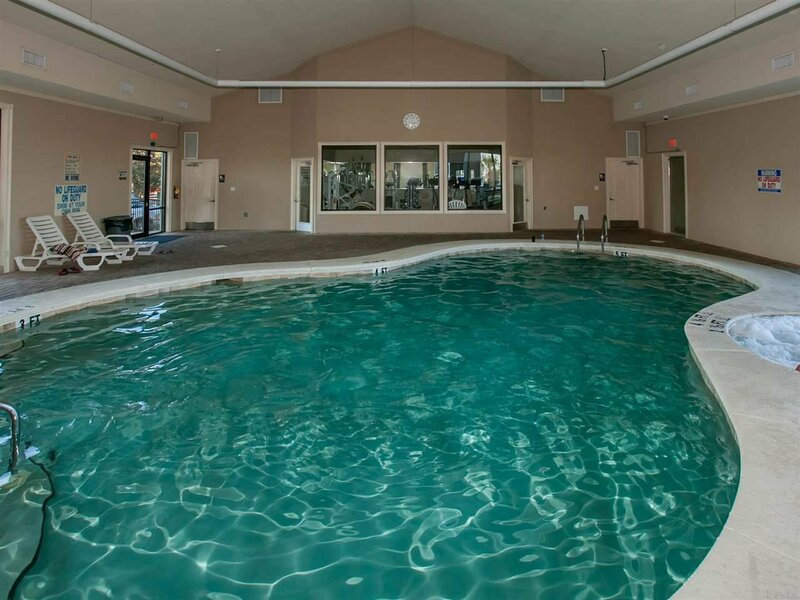 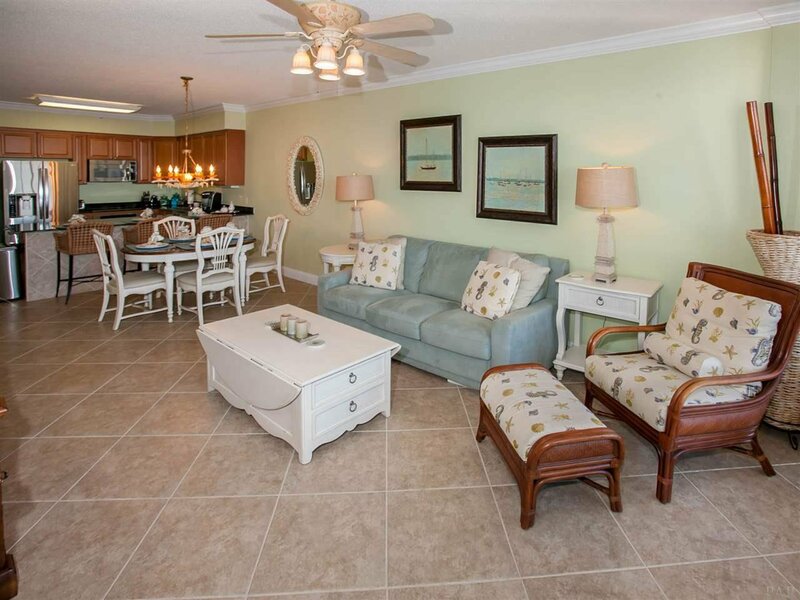 Snug Harbour Community Offers Indoor Pool, Outdoor Pool, Sauna, Fitness Center, Private Boardwalk, Fishing Pier, Boat Dock, Kayak/Bike Rack and BBQ Area. 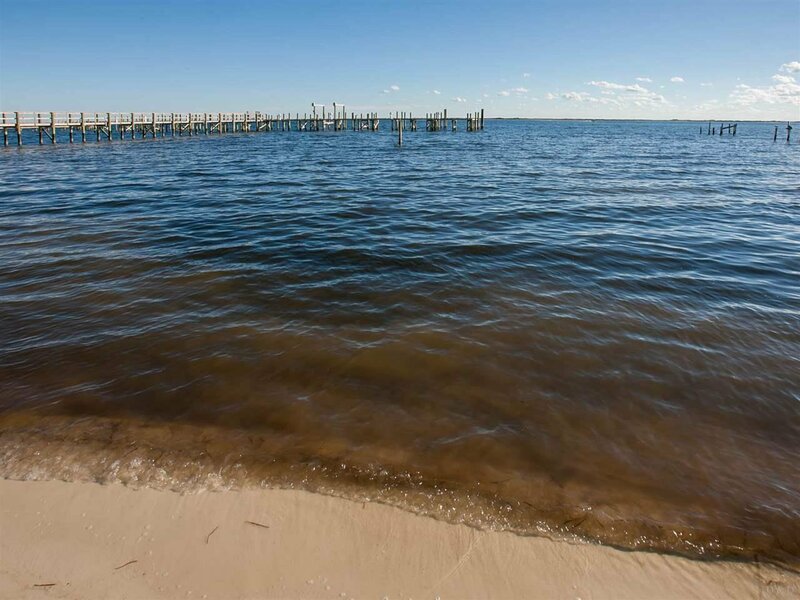 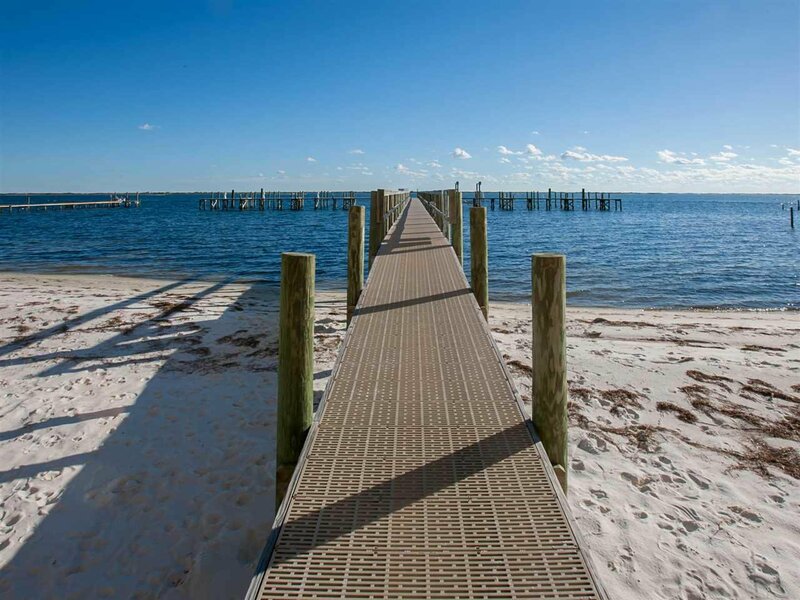 Don’t Miss Your Opportunity to Own A Piece of Paradise.